Mends Street in South Perth. 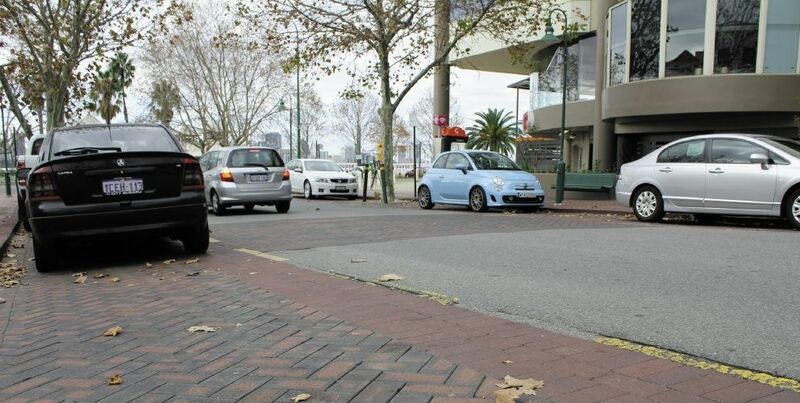 City of South Perth Council endorsed the motion to change the paid parking period on Mends Street to free evening parking at Tuesday’s meeting. Cr Ken Manolas moved a motion to change the paid parking at the end of Mends Street to 8am – 6pm instead of the existing 24/7 period. Cr Manolas said businesses in the area, including CoCo’s, Gelare and Mends Street Cafe were adversely affected by the paid parking in the evenings and the Connect South construction. “Businesses in the area have been affected in the changes in the place recently,” he said. “The businesses in the area are further adversely affected by stopping the southbound traffic down Mends Street, restricting the road access to businesses. The City will provide a report to Council by the May council meeting but Cr Manolas said the changes should be made as soon as practically able.